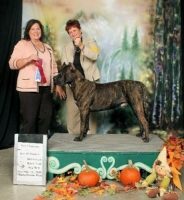 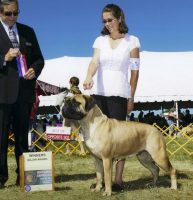 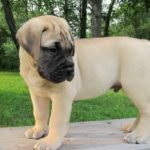 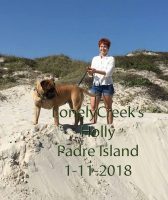 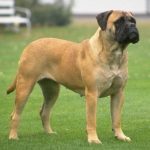 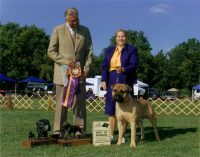 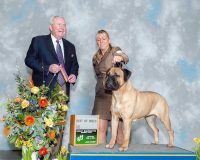 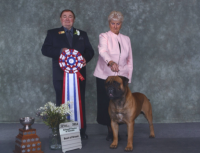 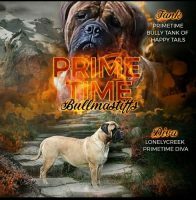 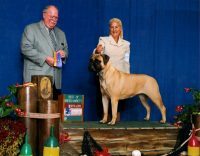 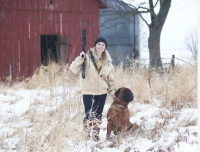 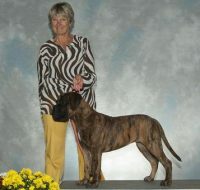 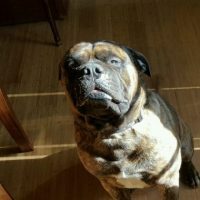 Our Bullmastiffs enjoy the wide open spaces, as we live on a secluded acreage farm.We have been breeding since 1996.Our breeding program is dedicated to the true type and sound temperament of the Bullmastiff. 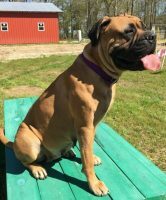 Whether it be for companionship, guard, or show, our Bullmastiffs will fit your needs. 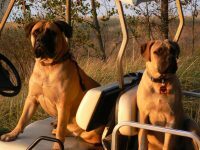 They are raised with LOTS of TLC and children. 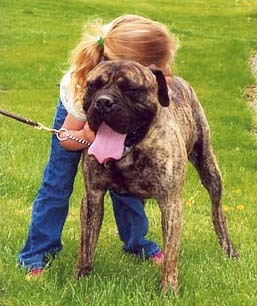 They are well socialized in their environment from a very early age.